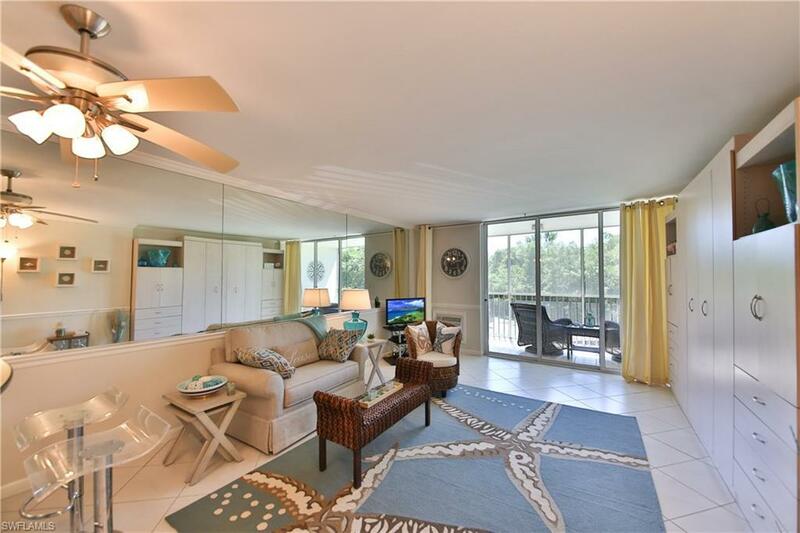 5 Bluebill Ave #202, Naples, FL 34108 (MLS #218043001) :: Clausen Properties, Inc.
Off-Season rental available beginning May 2019. 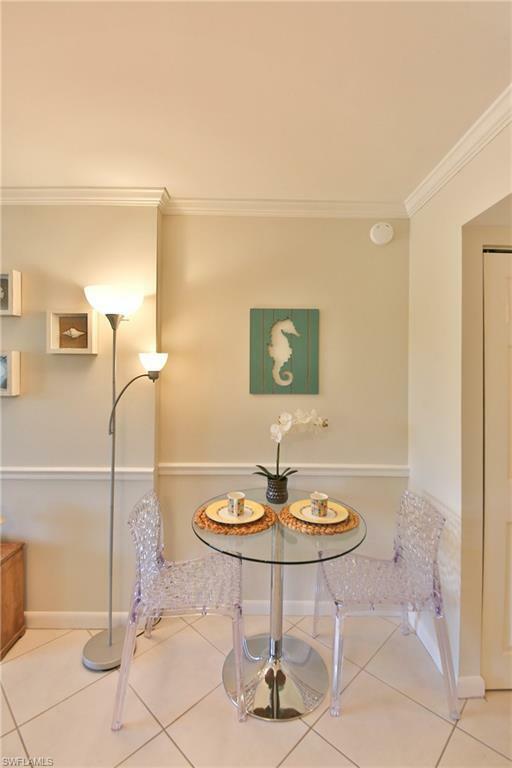 Coastal living in this cozy chic studio just a few steps from the Gulf of Mexico. 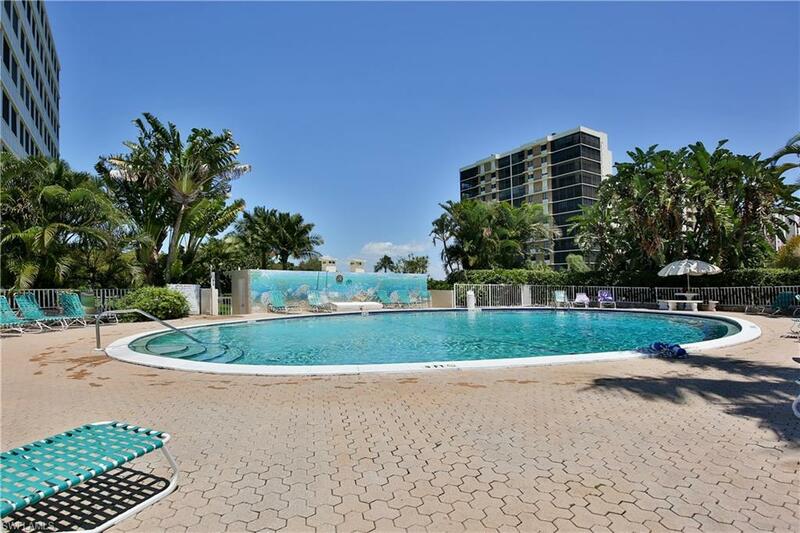 Redecorated as a beach retreat, this 2nd floor condo features a murphy bed, all new furnishings, kitchenware, linens, lighting, new a/c and flat screen TV. Beautifully updated modern designer kitchen with black granite countertops and backsplash! Load up your new beach cart and head to the pristine beaches of nearby Wiggins State Park or if you prefer spend the day at your resort style pool. Personal storage and laundry is conveniently located on the same floor. 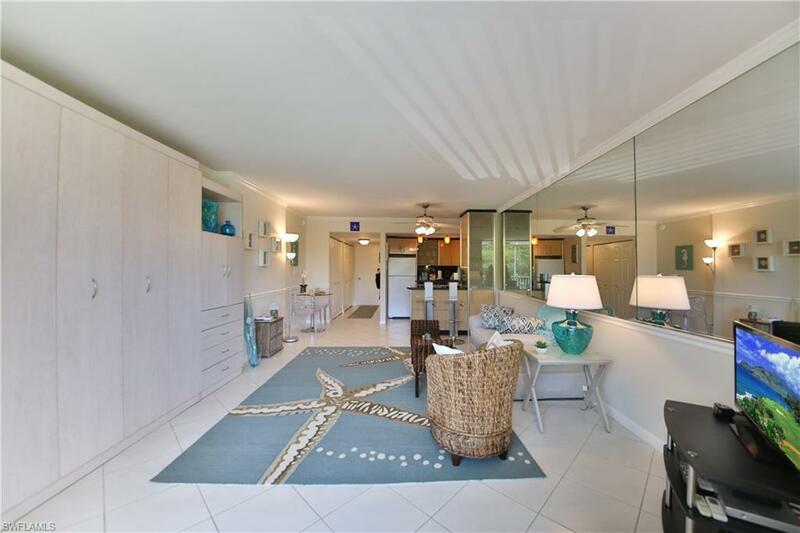 Plenty of sunshine and the Naples lifestyle you've been dreaming of awaits in this private gated community.